"Our firm worked with Cary on the renovation of downtown Bremerton, where he put together a $100 million redevelopment project that included a hotel, new conference center, a fountain park and a retail center. I thought he was one of the most effective public officials we have ever worked with." Cary works with municipalities, counties and other governmental bodies to achieve their goals. He works with private companies to provide insight into government relations and provide credibility in the pursuit of city and government contracts. Trust: the foundation for real change. Cary knows that trust is the foundation for real change. Real change in an organization or community only occurs when there are trusting relationships with a shared vision. This trust is built on collective and individual integrity; it is here that Cary's experience becomes a valuable asset. 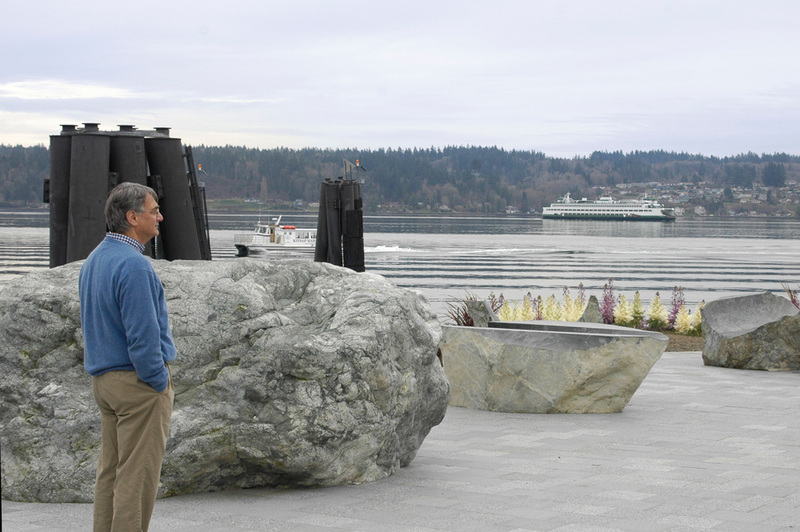 Mayor of Bremerton - two terms Under his leadership, Cary accomplished several downtown redevelopment plans, including a total makeover of the waterfront area, now known as the Harborside District. Cited in the Economist, Money Magazine, Sperling and Sanders Cities Ranked and Rated and Primacy and Worldwide ERC as amongst the "hottest", "up and coming" and "best cities to work and live" during Cary's tenure as Mayor. Mayor of Bellevue - three terms Bellevue became one of Washington State's most financially successful cities under his leadership. City Council Member, Bellevue - four terms Led effort to build Bellevue Downtown Park, as well as develop Bellevue Downtown Plan.